An animal is any member of the kingdom Animalia. This essentially includes all living creatures that aren’t plants and thus are unable to photosynthesize. Most members of the animal kingdom have pretty short lifespans when compared to humans, but there are a small number of animals that outlive almost everything else on the planet, aside from rocks. No one outlives a rock. There are several factors that affect animal lifespan, such as metabolism, age of sexual maturity and whether the animal is predator or prey. Size is also a factor. Smaller animals tend to have a shorter lifespan because most small animals have a fast metabolic rate and are prey animals for larger predators. So let’s see if this is true of these five longest lifespan animals. Tuatara are reptiles regularly found in New Zealand. Their name derives from the Māori language, and means “peaks on the back”. 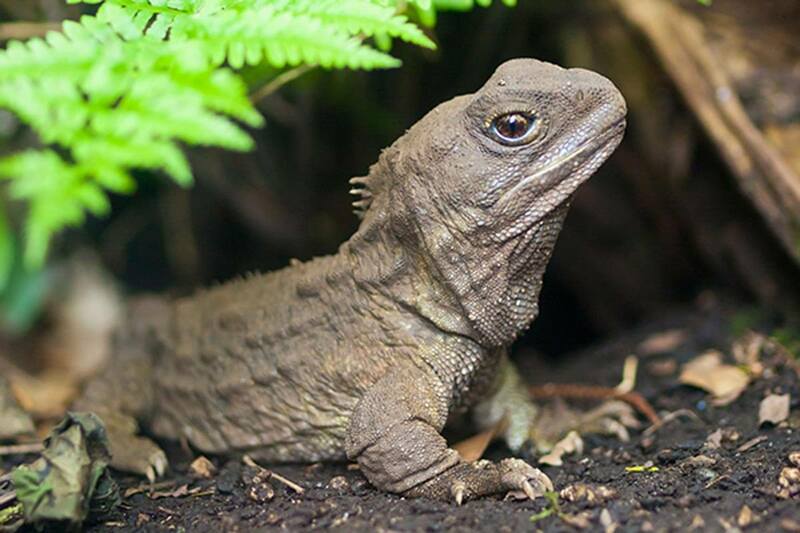 The single species of tuatara is the only surviving member of its order, which flourished around 200 million years ago. Tuatara are greenish brown and grey, and measure up to 31 inches from head to tail-tip and weigh up to 2.9 lb with a spiny crest along the back, especially pronounced in males. They have two rows of teeth in the upper jaw overlapping one row on the lower jaw, which is unique among living species. 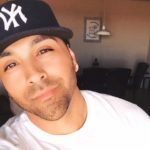 They are also unusual in having a pronounced photoreceptive eye, the third eye, which is thought to be involved in setting circadian and seasonal cycles. They are able to hear, although no external ear is present, and have unique features in their skeleton, some of them apparently evolutionarily retained from fish. Although tuatara are sometimes called “living fossils,” recent anatomical work has shown that they have changed significantly since the Mesozoic era. While mapping its genome, researchers have discovered that the species has between five and six billion base pairs of DNA sequence. 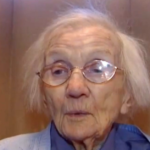 The average lifespan is about 60 years, but they can live to be well over 100 years old. One such male even reproduced successfully for the first time at 111 years of age with an 80-year-old female. Some experts believe that captive tuatara could live as long as 200 years. Lamellibrachia is a genus of tube worms related to the giant tube worm, Riftia pachyptila. It lives at deep-sea cold seeps where hydrocarbons (oil and methane) are leaking out of the seafloor. It is entirely reliant on internal, sulfide-oxidizing bacterial symbionts for its nutrition. It provides the bacteria with hydrogen sulfide and oxygen by taking them up from the environment and binding them to a specialized hemoglobin molecule. 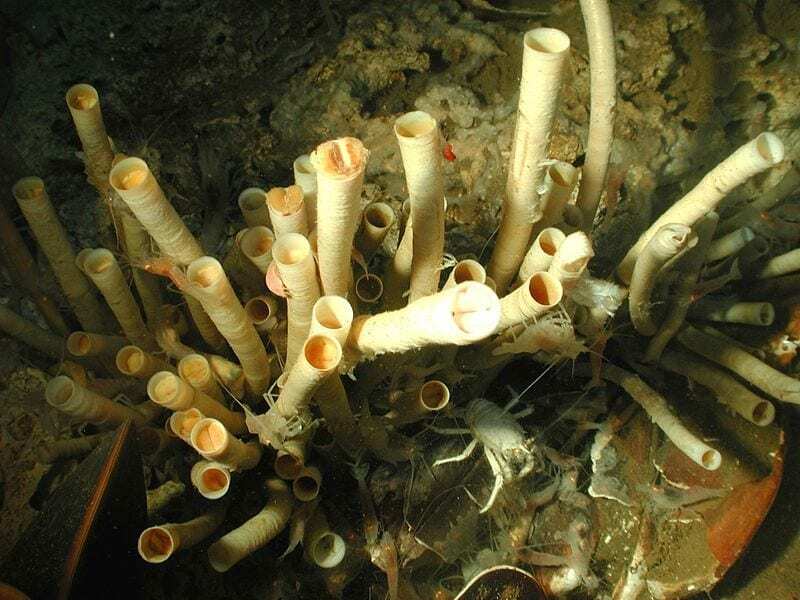 Unlike the tube worms that live at hydrothermal vents, Lamellibrachia uses a posterior extension of its body called the root to take up hydrogen sulfide from the seep sediments. Lamellibrachia may also help fuel the generation of sulfide by excreting sulfate through their roots into the sediments below the aggregations. This tube worm can reach lengths of over 10 feet, and grows very slowly, with individuals living to be over 250 years old. It forms biogenic habitat by creating large aggregations of hundreds to thousands of individuals. Living in these aggregations are over a hundred different species of animals, many of which are found only at these depths. African elephants are the largest land animals on Earth. They are slightly larger than their Asian cousins and can be identified by their larger ears that look somewhat like the continent of Africa. (Asian elephants have smaller, rounded ears.) Elephant ears radiate heat to help keep these large animals cool, but sometimes the African heat is too much. Elephants are fond of water and enjoy showering by sucking water into their trunks and spraying it all over themselves. Afterwards, they often spray their skin with a protective coating of dust. Elephants eat roots, grasses, fruit, and bark, and they eat a lot of these things. An adult elephant can consume up to 300 pounds of food in a single day. 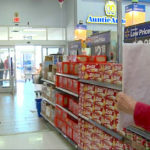 These hungry animals do not sleep much, and they roam over great distances while foraging for the large quantities of food that they require to sustain their massive bodies. Elephants can live up to 70 years in the wild. The truth, however, is that few reach that age. 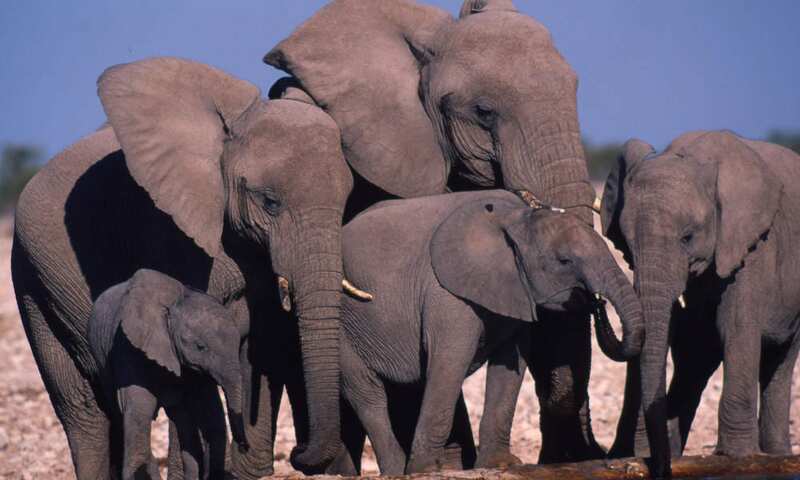 According to a 2008 study published in the journal “Science,” African elephants live a median of 56 years in the wild. 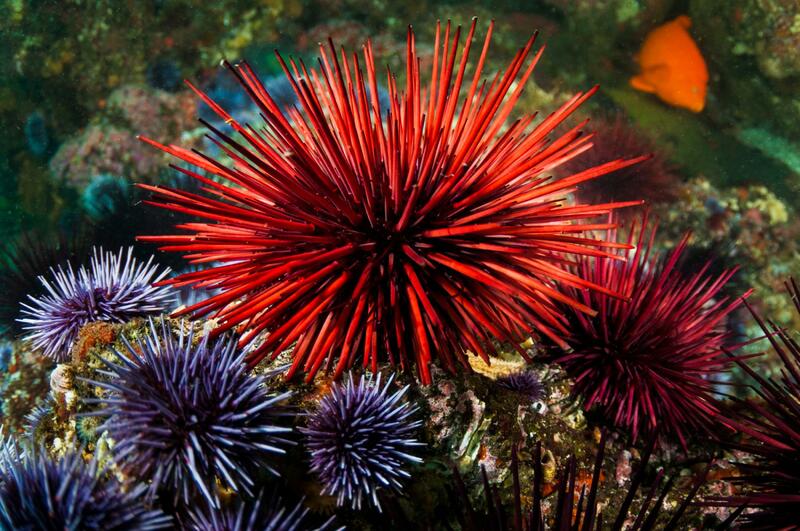 The red sea urchin is a sea urchin found in the Pacific Ocean from Alaska to Baja California. It lives in shallow waters from the low-tide line to greater than 300 feet deep, and is typically found on rocky shores sheltered from extreme wave action. A sea urchin’s spherical body is completely covered by sharp spines that can grow up to 3.1 inches. These spines grow on a hard shell called the “test”, which encloses the animal. The oldest ones have been measured to be around 7.5 inches in diameter. It can vary in color from red to dark burgundy. 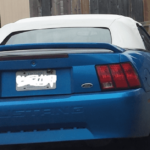 Rarely, albino specimens are found. A sea urchin has no visible eyes or legs. It has a mouth located on its underside, which is surrounded by five teeth. This animal has a mouth with special jaws located on the bottom (oral) surface. Its preferred diet is seaweeds and algae, which it scrapes off and tears up from the sea floor. During larval development, urchins use bands of cilia to capture food from the water column. Sea urchins are often found living in clumps from five to ten. They have the ability to regenerate lost spines. 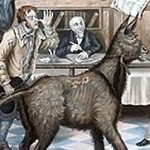 Lifespan often exceeds 30 years, and scientists have found some specimens to be over 200 years old. Koi (amur carp) were first bred for color in Japan in the 1820s, initially in the town of Ojiya in the Niigata Prefecture on the northeastern coast of Honshu island. The outside world was unaware of the development of color variations in Japanese koi until 1914, when the Niigata koi were exhibited at an annual exposition in Tokyo. From that time, interest in koi spread throughout Japan. From this original handful of koi, all other Nishikigoi varieties were bred, with the exception of the Ogon variety (single-colored, metallic koi) which was developed relatively recently. The hobby of keeping koi eventually spread worldwide. Koi are now sold in many pet aquarium shops, with higher-quality fish available from specialist dealers. The collection of koi throughout the years has become quite the social hobby for many who have ponds. 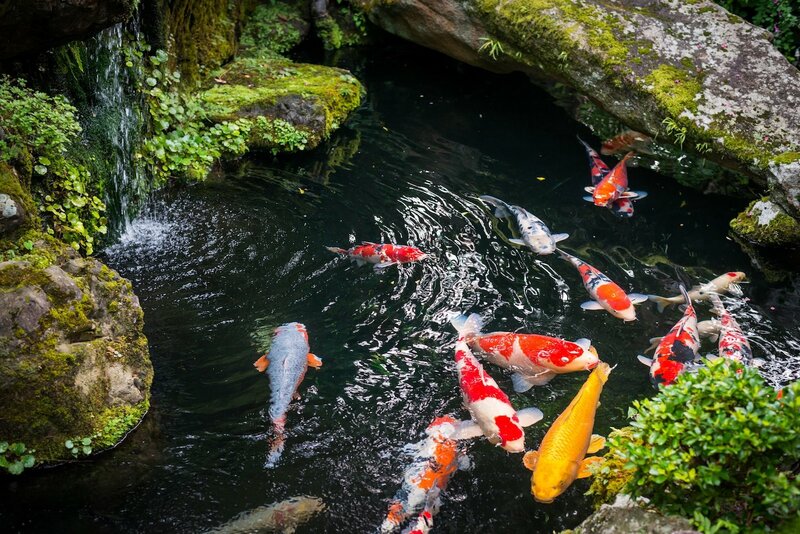 It is also common for hobbyists who are passionate about their koi to join a club specifically for their koi and ponds. Members tend to share their knowledge of the fish with others and even help each other out when they are in need of help with their koi. Bowhead whales are possibly the oldest living mammals on Earth. They’re identified by their massive skulls, which equal a third of their body length, and by their almost entirely black bodies. If you can get one to roll over for you, you’ll see a whitish portion at the front of the lower jaw and some white patches on the belly. They can grow up to 60ft (18m) in length and weigh up to 100 tonnes, making it the second largest mammal on earth after the blue whale. 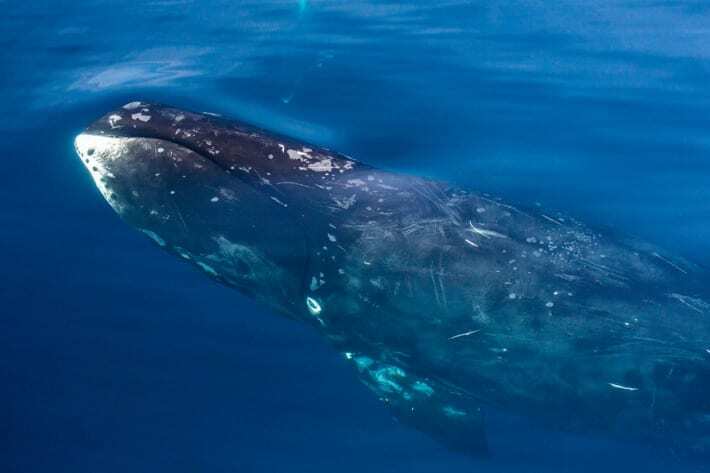 The bowhead whale has no teeth, which is what scientists typically use to determine a whale’s age, but based on the recovery of stone harpoon tips in bowhead whale blubber and analysis of eye tissue, scientists believe these whales can live to more than 200 years old. Whereas, most whales have a lifespan of between 30 to 90 years. This long lifespan may be due to their usually solitary existence. Bowhead whales live in the Arctic regions of the world, and typically prefer to travel alone or in groups of two or three whales, keeping stress and drama to a minimum. Scientists have also discovered mutations in bowhead genes that suggest a much greater ability in repairing DNA and discarding abnormal cells than is found in humans. The Galapagos tortoise is probably the only longest lifespan animal most people will recognize on this list. They are the biggest species of tortoise in the world and can weigh up to 550 pounds (250 kilograms). 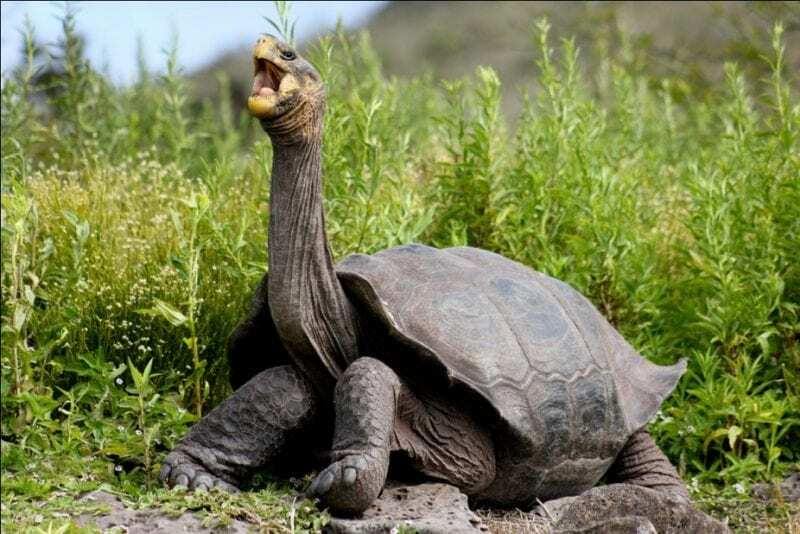 Many tortoises are known for having long lifespans when compared to humans, and are considered the longest-living vertebrate species on Earth. However, this slow-moving prehistoric giant has everyone beat. Galapagos tortoises generally live well over 200 years, and the oldest Galapagos tortoise in captivity reached an astounding 250 years old. Their slow metabolism and ability to take on large volumes of water helps them survive for up to a year without eating or drinking and is also believed to be one of the reasons for their long lifespan. The ocean quahog is a clam that lives in cold Icelandic waters. This tiny mollusk can live to be an amazing 400 years old. The highest reported age, for ‘Ming’ the clam, of 507 years. Pretty impressive. It was named after the Chinese Ming dynasty, which was in power when it was alive. However, Ming was unfortunately killed by researchers when they opened its shell to find out how old it was. Also, it is unknown how much longer it would have lived had it never been interfered with. Scientists have interpreted the dark concentric rings or bands on the shell as annual marks, similar to the way trees have rings. Perhaps its secret to longevity has something to do with the fact that it does very little. 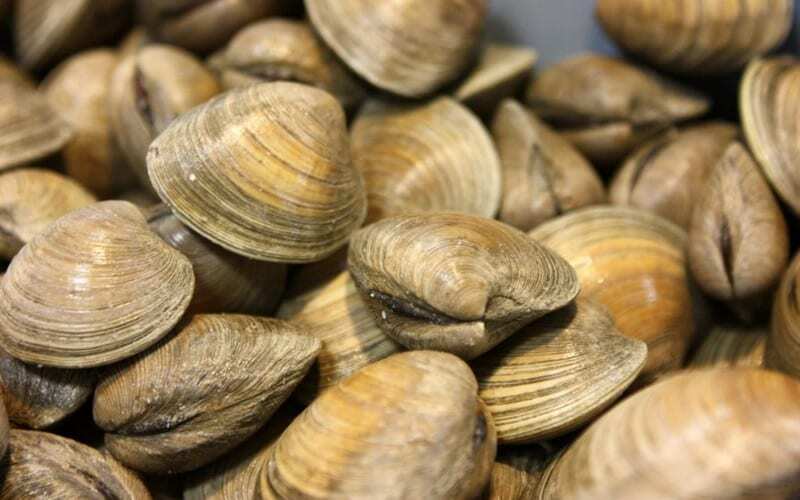 The ocean quahog spends its long life buried under sediment at the bottom of oceans all over the world, and feeds by filtering phytoplankton and organic material from the sea. Marine biologist Doris Abele has said that the long life of a clam may be due to its metabolism, which basically operates in slow motion. You might look at pictures of the Antarctic sponge and call shenanigans, because this animal looks like a plant and behaves like a plant. However, the Antarctic sponge is one of the longest lifespan animal. It has a skeleton that is made out of silica, which is a component of glass, and it boasts one massive lifespan. Like the ocean quahog, it spends its life immobile. This lack of any physical exertion and extremely slow growth may have a lot to do with why these creatures can live for more than 15,000 years. The Antarctic sponge is agreed upon as the world’s longest living organism. The presence of Antarctic sponge has recently caused much interest, as due to their ability to store carbon, the glass sponge may have an integral part to play in the future of climate change. 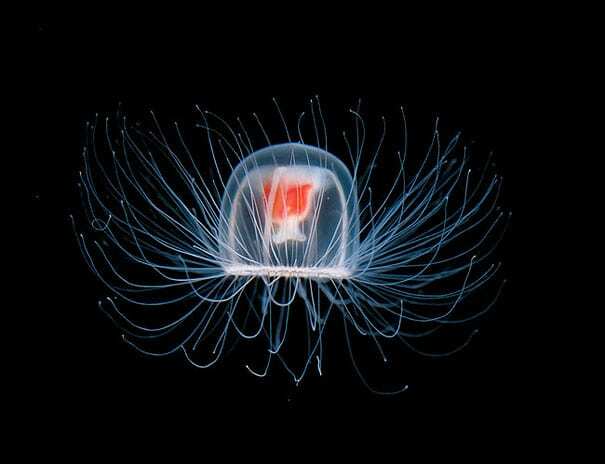 Turritopsis nutricula, also known as the immortal jellyfish, is a small saltwater animal that goes through two stages in its life cycle, like most jellyfish. 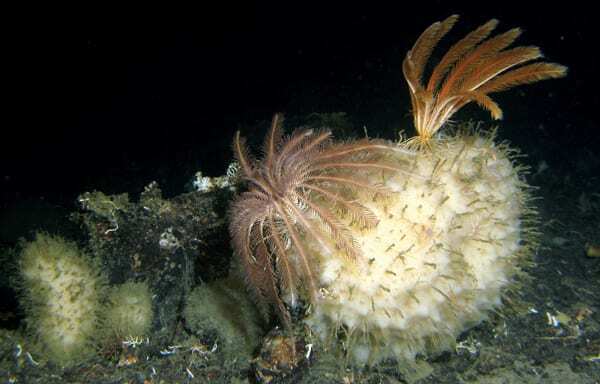 The immature, or polypoid stage, in which it is a small stalk with feeding tentacles, and the mature, or medusa stage, in which the polyps asexually produce jellyfish. 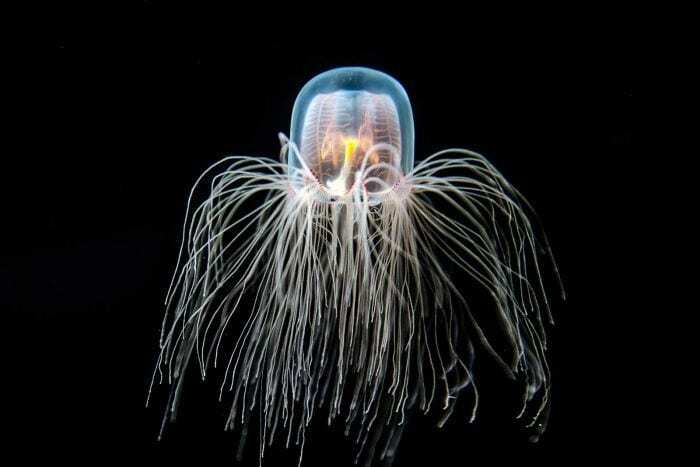 The average jellyfish may live between a few hours to several months, but Turritopsis nutricula declared, “Forget that nonsense. I will live forever!” The Turritopsis nutricula doesn’t have a long lifespan if you measure its adult stage, but it has a unique ability that essentially makes it immortal. When this jellyfish reaches a mature adult stage it can revert back to the polyp stage, and begins life again. It is the only animal that has this ability to completely revert back to its sexually immature phase after already reaching sexual maturity. Therefore, it has functional biological immortality, technically making it the longest lifespan animal. however, this has only been observed in laboratories and has never been seen in the wild. Scientists have attempted to alter the organism’s abilities for use to repair human cells, however there has not been much success. While death may not currently be malleable, age certainly is. In the animal kingdom, there are many species that live a life longer than humans. Through genetic peculiarities, survival mechanisms, or biological abilities, certain animals can live for many decades, even centuries.